Edwardes re-samples, chops and screws sounds coming from ancient synths and 21st century machines and arranges them in his eccentric musical constructions. 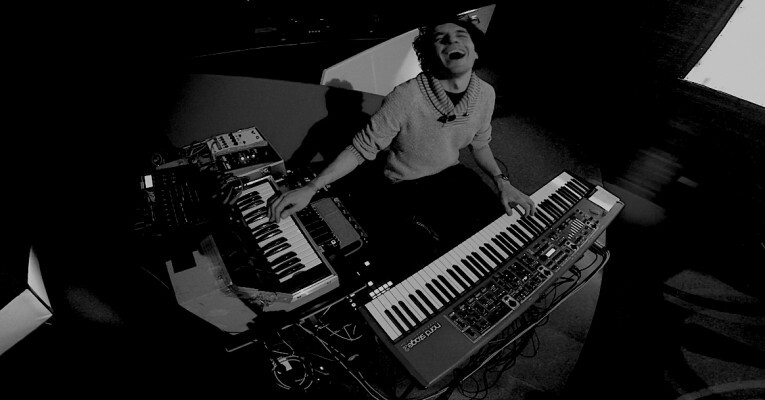 Center of his setup is the electric piano surrounded by synths, effects and laptop. He worked with artists like Big Mister Doom, Ben Butler & Mousepad, E.R.P., Emufucka, Pierce Warnecke, Planes and Julien Mier + he released music on labels like Fremdtunes, Shipwrec, Filthy Broke Recordings and Lomechanik.